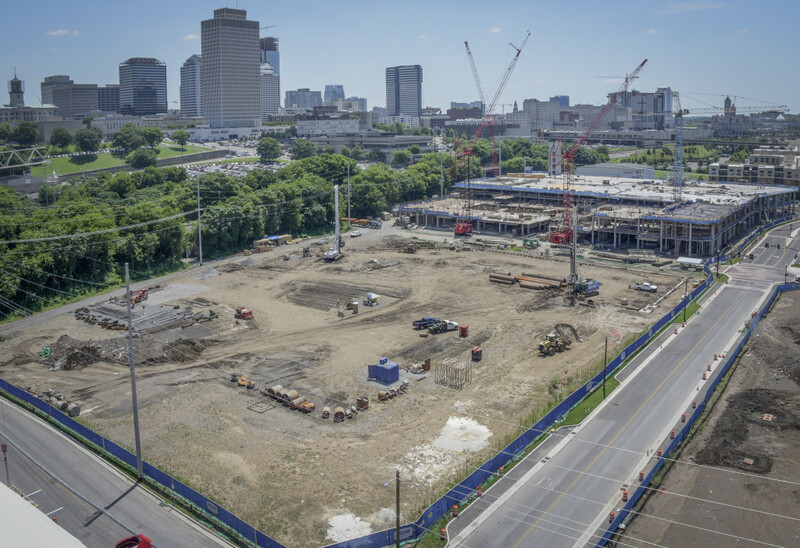 Block D is a 4.5-acre phase of Capitol View, a 32-acre mixed-use development, located in the North Gulch, of downtown Nashville, TN. 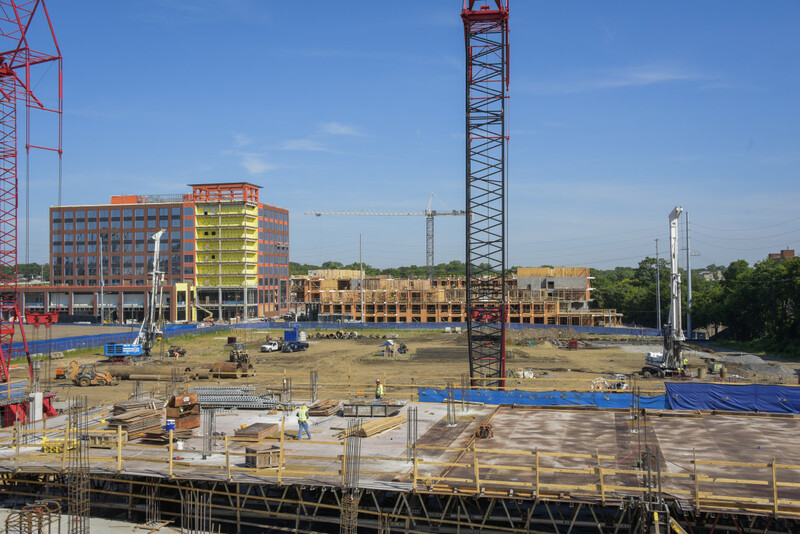 The Block D project at the northeast corner of Charlotte and 11th will include a 29,000-square-foot retail box that could be added later to accommodate a grocery store or other large uses. 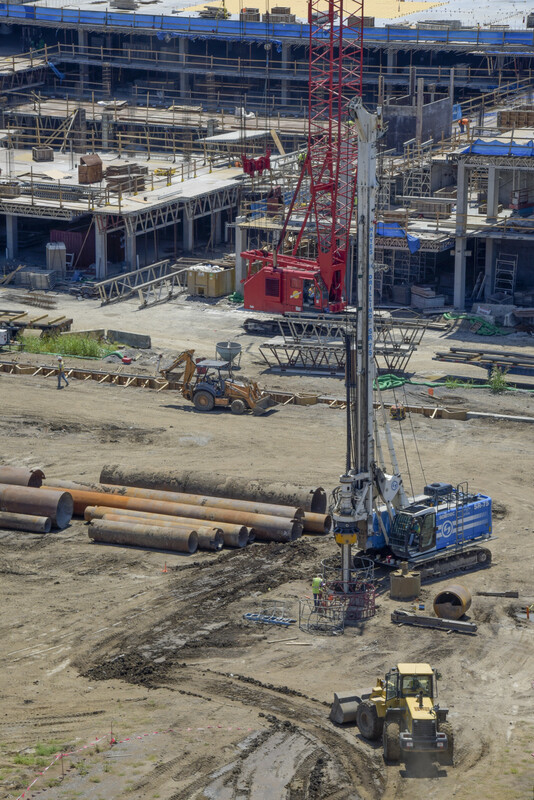 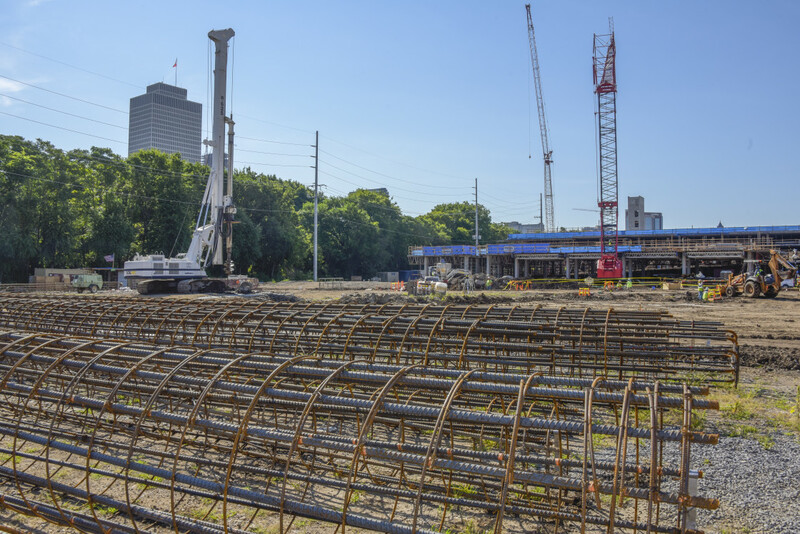 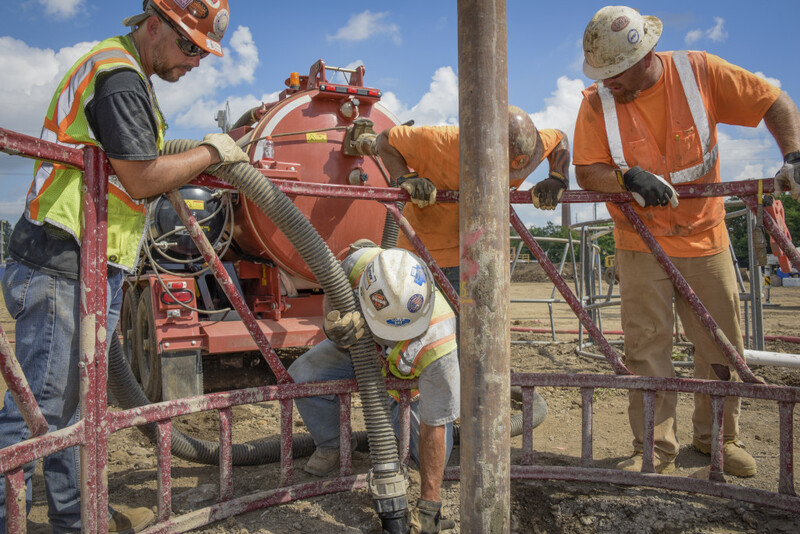 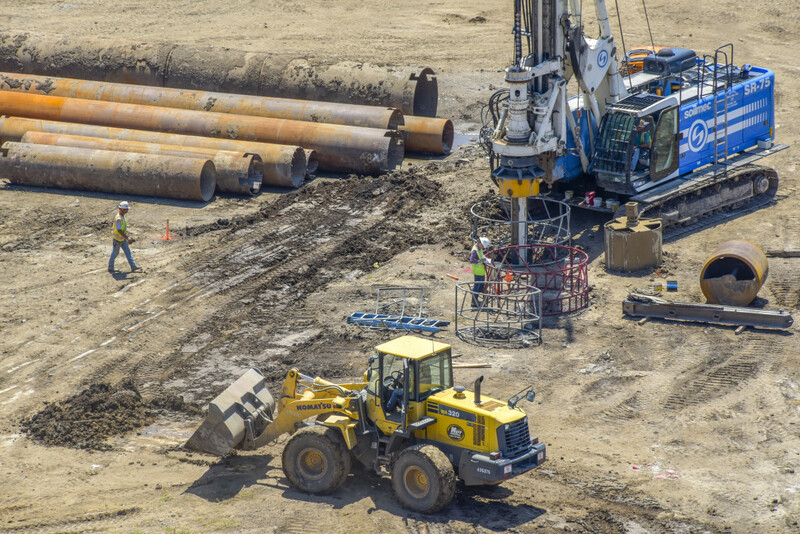 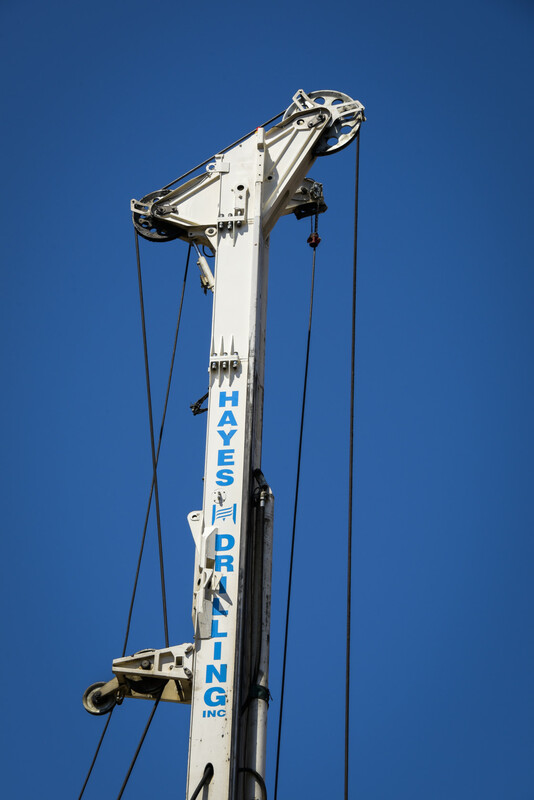 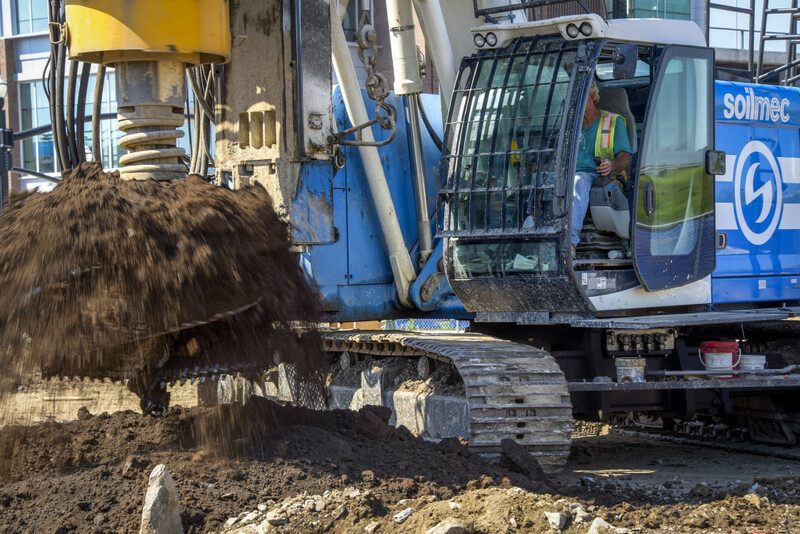 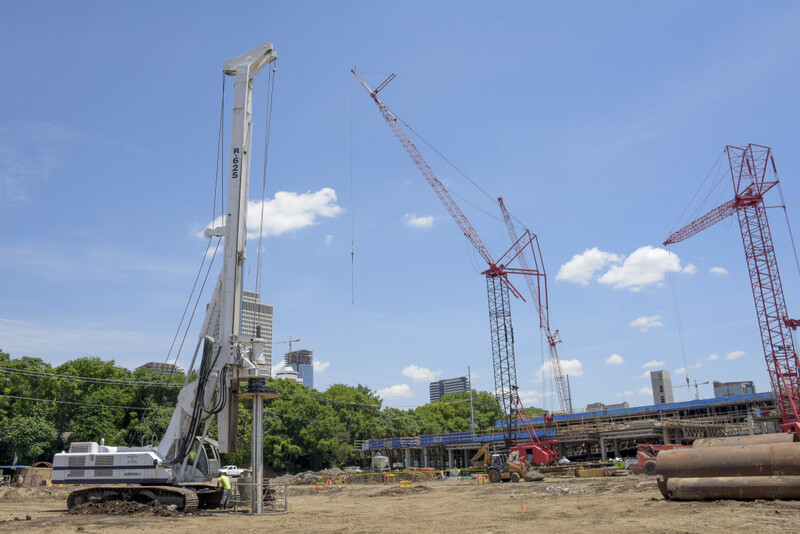 Our contract with Hoar Construction for the 296 drilled shafts on Block D included drilling, concrete and rebar as well as test drilling beneath the bottom of shaft. 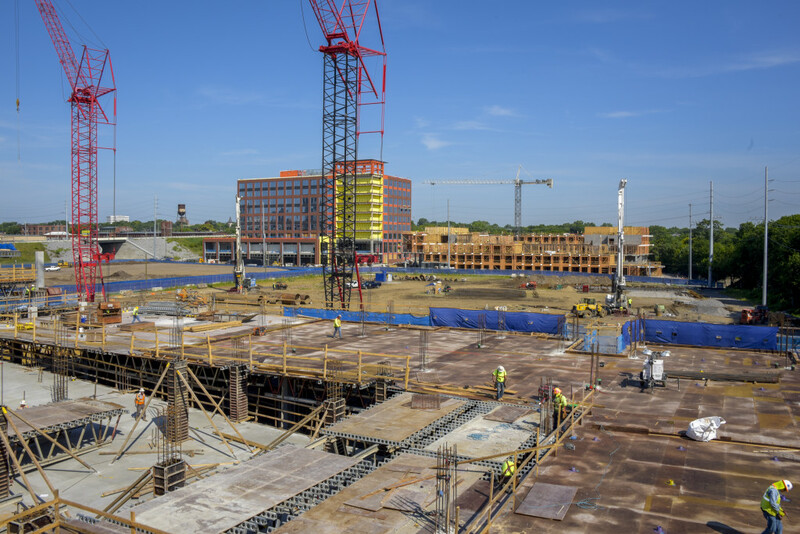 Block E, a 24,000 square foot ground-floor retail space with 300,000 square feet of office space above it, was the following phase of the Capitol View. 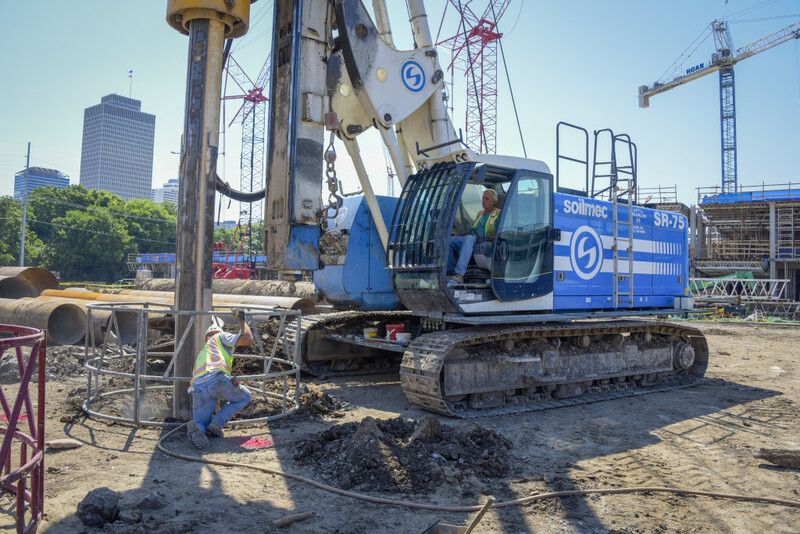 The 123 drilled shafts on Block E ranged in size from 30” up to 72” in diameter. 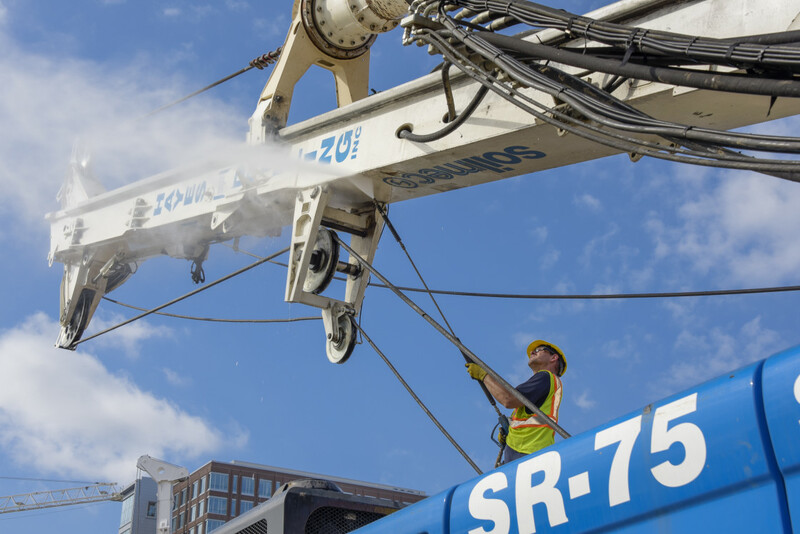 The project proved difficult with hard rock and heavy water intrusion but our team was up to the challenge.